A new study states that vegetable nitrates in green leafy vegetables and beetroot can help in reducing risk of early-stage age-related macular degeneration (AMD) - a disease which causes vision loss. If you want better eyes, you must include green leafy veggies and beetroot in your diet. 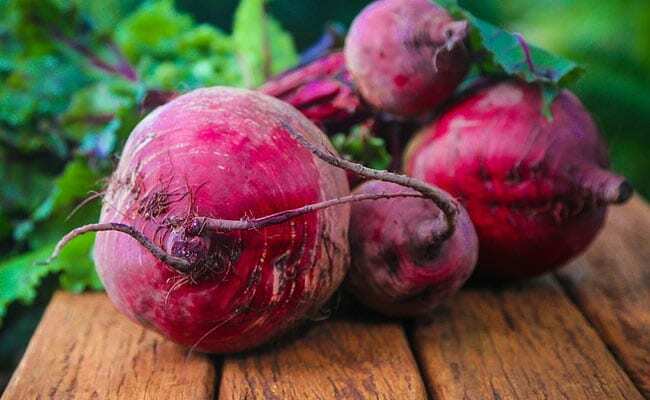 A new study states that vegetable nitrates in green leafy vegetables and beetroot can help in reducing risk of early-stage age-related macular degeneration (AMD) - a disease which causes vision loss. Published in Journal of Academy of Nutrition and Dietetics, was done by interviewing more than 2,000 Australian adults above the age of 49. These adults were followed for a period of 15 years. 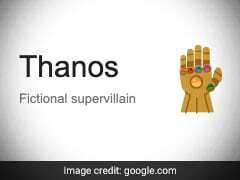 The research was conducted by researchers at Westmead Institute for Medical Research. It was found that individuals who include anywhere around 100 to 142 mgs of vegetable nitrates in their diet, were at 35% lower risk of developing early AMD, as compared to people who consumed lesser. ANI quotes researchers as saying that the link between AMD and vegetable nitrates could have some important implications. Spinach contains around 20 mg of nitrate per 100g and beetroot contains 15 mg nitrate per 100g. Speaking of macular degeneration, age is the strongest risk factor. The disease is most likely to occur after the age of 50 and currently has no cure for it. Early signs of this disease distorted vision or shadowy areas in central vision. Some lines may seem to be very blurred or wavy, along with dark areas in the centre. Along with nitrate, beetroot is a rich source of fibre, folate, vitamin C, iron, manganese and potassium. Folate is one of the B vitamins which are important for normal growth of tissues and functioning of cells. Pregnant women must ensure that they include folate in their diet. Potassium in beetroot can be helpful for people with blood pressure issues. Potassium has a positive effect on overall health of a person. Iron-rich beetroot facilitates transport of oxygen in red blood cells. Including beetroots in your diet can also help in improving your immune function and health of skin. It is quite the season for spinach. It is a vegetable power-packed with lots of nutrients like B vitamins, potassium, folic acid, iron and calcium. Spinach is an excellent source of dietary fibre, vitamin B21, protein, zinc, choline and phosphorus. Low-calorie spinach can also help in weight loss. 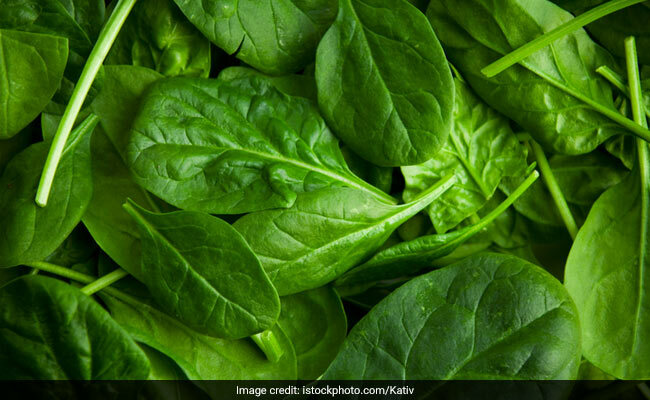 Dietary fibre in spinach can be great for people with digestion issues. Apart from being good for eyes, spinach can help in reducing oxidative stress in the body. It can be good for maintaining levels of blood pressure, and heart health.